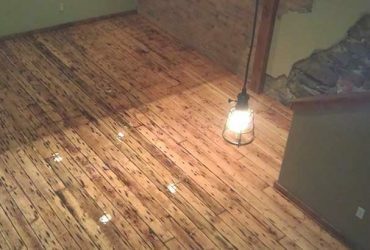 Floors after being refinished look brand new. Steve and crew were extremely professional and the attention to detail was phenomenal. When they say 99% dust free that is what they mean. 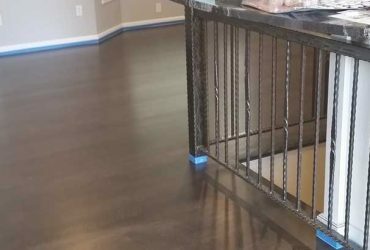 We have dark granite in kitchen and had a hard time finding any dust, but if there was any, they kept it clean during the refinishing process. We are perfectionist, as well as Steve and his crew! We are satisfied in every way! I have been meaning to write this for several months now. These guys were very professional, did a great job, and went above and beyond. 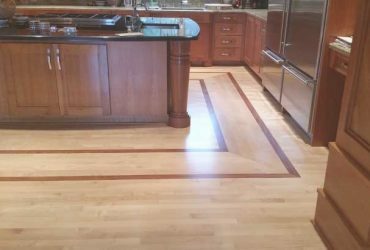 I was impressed by how clean the house was after they were completed. Definitely going to be using them when I need to get them refinished again. 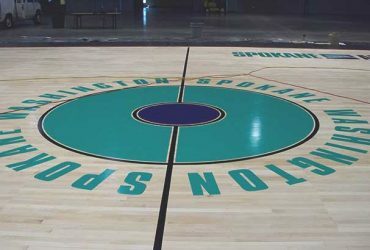 Are all Hardwood Flooring Companies in the Spokane area the same? 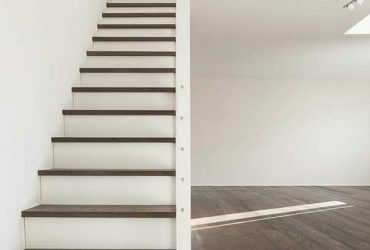 What should I know before making my flooring decision? 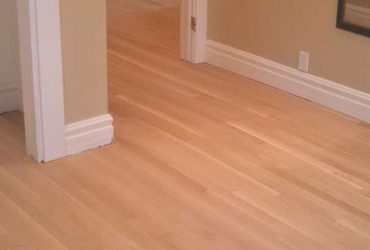 We can evaluate your hardwood floors! 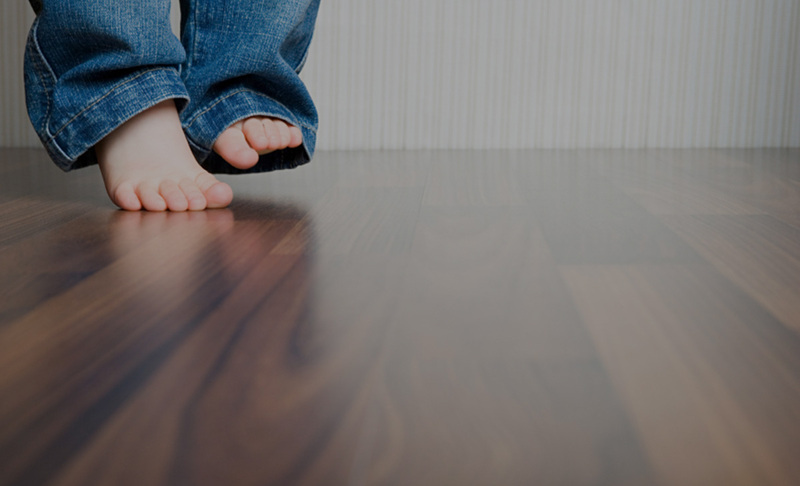 Maintaining or repairing hardwood floors in the home you live in? 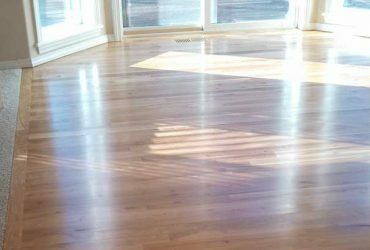 Why Choose Black Forest Hardwood Floors LLC? We are Dedicated to Exceptional Craftsmanship. 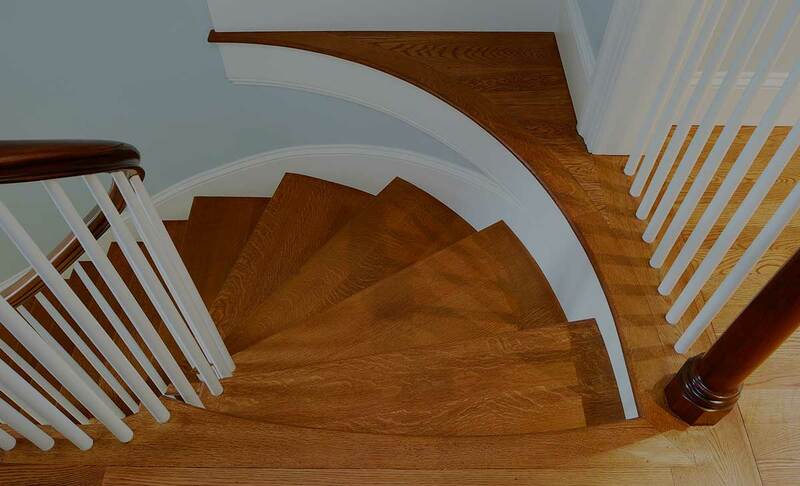 We use the highest quality wood and longest lasting finishes. 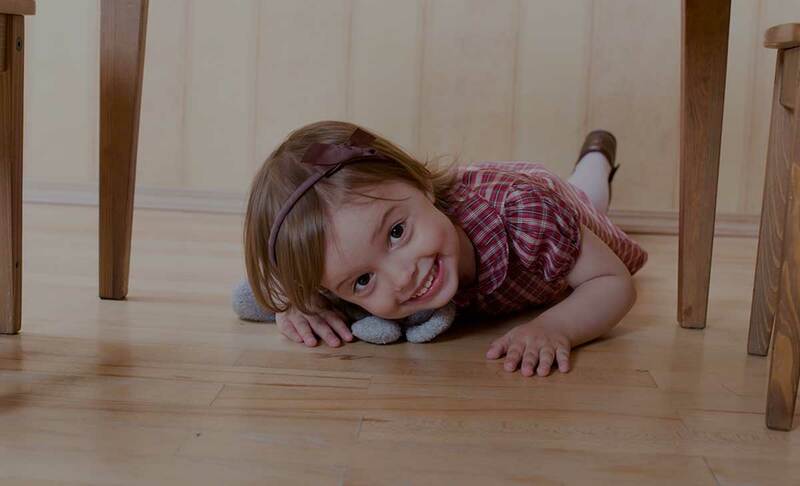 We employ a State of the Art Dust Collection System. Discover the difference! Selling your home? Buying a new home? 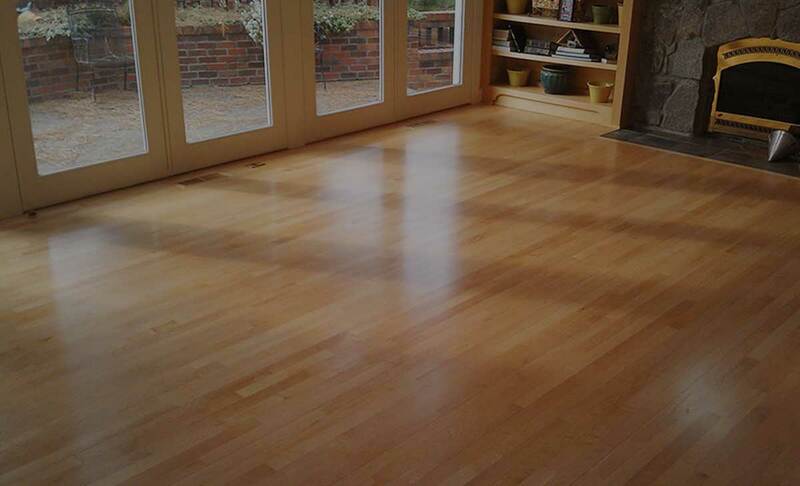 Maintaining or repairing hardwood floors in the home you live in? 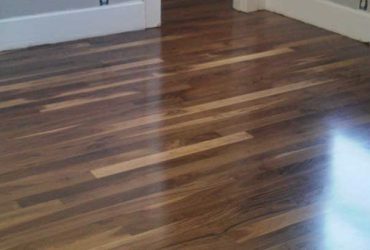 Why Chose Black Forest Hardwood Floors LLC? We are Dedicated to Exceptional Craftsmanship. 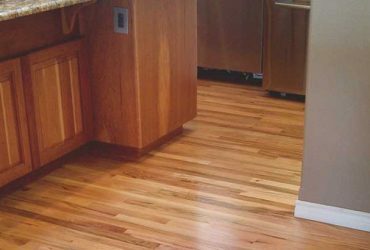 We use the highest quality wood and longest lasting finishes. We employ a State of the Art Dust Collection System. Discover the difference!